The Washington Post’s article about the U.S. Department of Agriculture’s (USDA) Food Safety and Inspection Service (FSIS) is a solar eclipse, the USDA said in a release Monday. Following a 20-year evaluation in five market hog establishments, FSIS put forth a proposed rule in February 2018 to the American public – beginning a full and transparent notice and comment rule-making process. The proposed rule includes a voluntary, opt-in inspection system, called New Swine Slaughter Inspection System (NSIS), for market hog establishments, and separate mandatory testing requirements for all swine establishments. This proposal and the research supporting it spans two decades, USDA said. FSIS’s work to modernize inspection spans the last four presidential administrations. On April 3, The Washington Post published a story titled, “Pork industry soon will have more power over meat inspections,” deciding to reprint the talking points of special interest groups while claiming the agency declined interview requests. As a federal regulatory agency, FSIS cannot litigate or conduct rulemaking through the media. FSIS spent countless hours responding to The Post and providing clarification about the proposed rule, but these perspectives did not make it in the article, USDA said. Only federal inspectors do meat inspections. 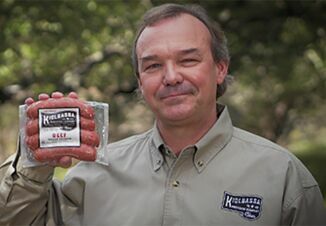 Contrary to misstatements in the article, only federal inspectors can apply the USDA mark of inspection, which consumers rely on to know their meat is safe. The pork industry will not have power over meat inspections. Meat inspectors will. Under the proposed rule, FSIS inspectors would continue to conduct 100% ante-mortem inspection and 100% carcass-by-carcass inspection at post-mortem. This is not a Trump administration action. USDA said it is deliberately misleading to say this is the Trump administration’s decision. This particular modernized approach to inspection was proposed and finalized for poultry under the Obama administration in 2014. The plans and data gathering for this proposal started in the early 1990s under the Clinton administration. Since then, dozens of food safety leaders regardless of administration or party, have attempted to modernize inspection. USDA is not decreasing the number of federal inspectors. FSIS is not reducing the total number of federal inspectors by 40% as the article states, USDA said. They will not be replacing inspection personnel with plant employees that will conduct inspections. FSIS will continue making inspection staff determinations on a case-by-case basis to ensure proper protocols are followed. If the proposed rule becomes final, federal inspectors will not be performing quality assurance tasks so they are able to focus on critically important activities, USDA said. 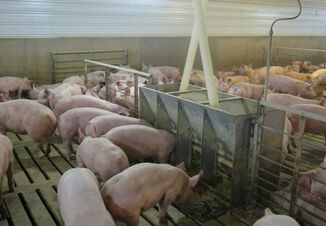 USDA does have a plan for testing pork cuts and other pork products for Salmonella. “The Washington Post deliberately misleads readers here because the facts did not fit their headline and opinion. As we explained in the proposed rule, FSIS discontinued its Salmonella verification sampling program for market hogs (carcasses) in 2011. Why? Because we were finding very low rates of Salmonella on whole carcasses,” USDA said. 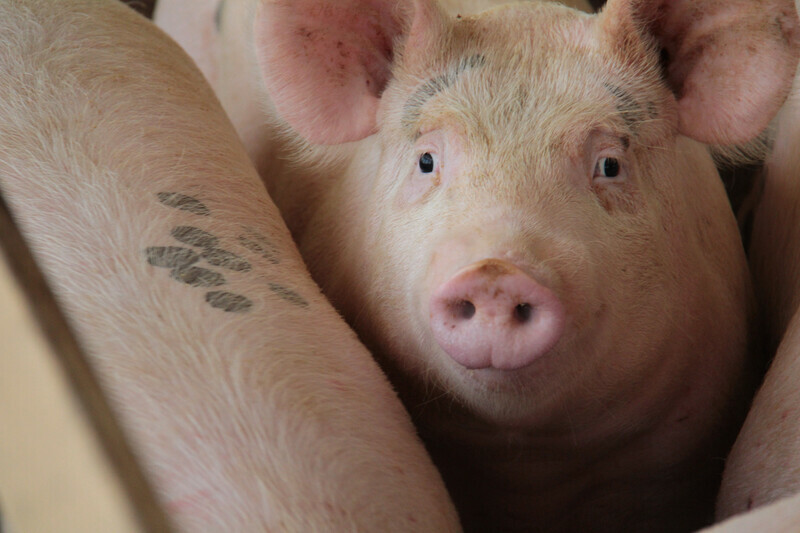 In the proposed rule, FSIS is removing the carcass Salmonella performance standards for market hogs because the standards have not been used since 2011 and the standards were not being verified because of the low rates of Salmonella on whole carcasses. FSIS currently tests pork cuts and other pork products (different from whole carcasses) for Salmonella and will decide in 2019 whether to develop new pathogen performance standards for these products or take other actions to address Salmonella in these products. This is in line with what we told the Government Accountability Office (GAO) in public documents, USDA reported. Plant worker safety is a priority for USDA. The Department of Labor’s Occupational Safety and Health Administration (OSHA) has jurisdiction over plant worker safety. However, FSIS recognizes that worker safety in swine slaughter establishments is a critical issue. The Washington Post failed to include OSHA, USDA said, even though this is the federal agency that has statutory and regulatory authority to enforce workplace safety and health.